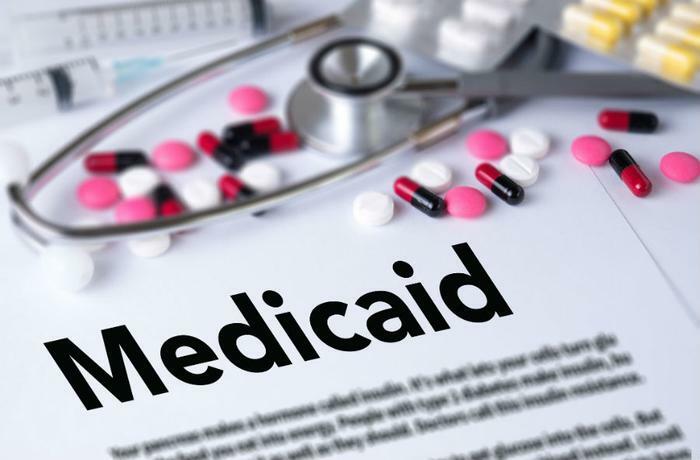 The Virginia General Assembly has approved a budget that contains an expansion of Medicaid, covering an additional 400,000 state residents. Gov. Ralph Northam, a Democrat, is expected to sign the measure, which overcame years of Republican opposition. In the end, however, the measure got enough GOP support to get it across the finish line. In the Virginia Senate, four Republican members joined all 19 Democrats Wednesday to approve the measure and send it to the House, which passed it on a 67-31 vote. “This budget is the culmination of five years of effort to bring our taxpayer dollars home from Washington and expand Medicaid," Northam said in a statement. "As a doctor, I’m so proud of the significant step we’ve taken together to help Virginians get quality, affordable care." But Virginia Republican Kathy Byron voted against the budget because of the Medicaid expansion, telling Richmond radio station WCVE that building the state's budget with federal dollars accessed through Medicaid is fiscally reckless. "Having served for 21 years in this body I can readily attest...this is a turning point for Virginia," Byron said. In fact, Virginia has been evolving politically. Once a reliable state for Republicans, it has elected Democrats in two consecutive gubernatorial races and went for Barack Obama and Hillary Clinton in the last three presidential elections. “Going forward, my team and I will review this budget when it reaches my desk to ensure that there are no technical issues or unintended problems that may warrant an amendment and act upon it as quickly as possible,” Northam said. Northam credits the November 2017 election, which not only put him in office but closed the GOP's once wide margin in the Virginia house to just two seats. The Virginia vote also represents the first expansion of health benefits in the U.S. since the Trump administration began rolling back key provisions of the Affordable Care Act.